Upper Cumberland River Watershed Watch (UCWW) is a not-for-profit organization dedicated to monitoring water quality in the Upper Cumberland River watershed. 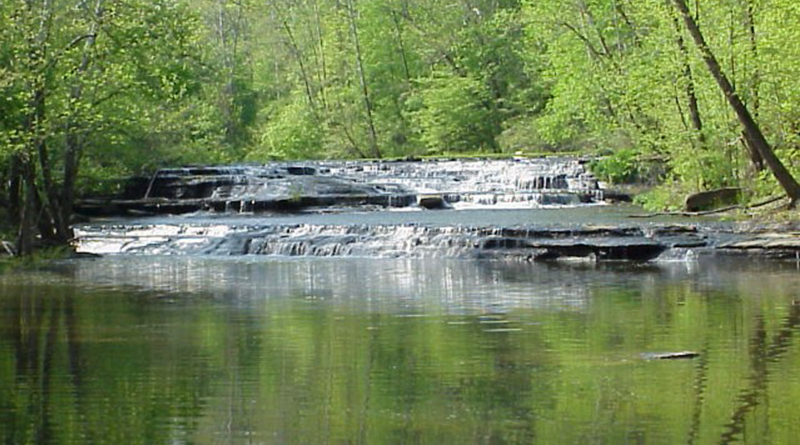 The Upper Cumberland watershed includes all rivers, lakes, and streams that are located upstream of where the Cumberland River enters Tennessee in Monroe County, Kentucky. 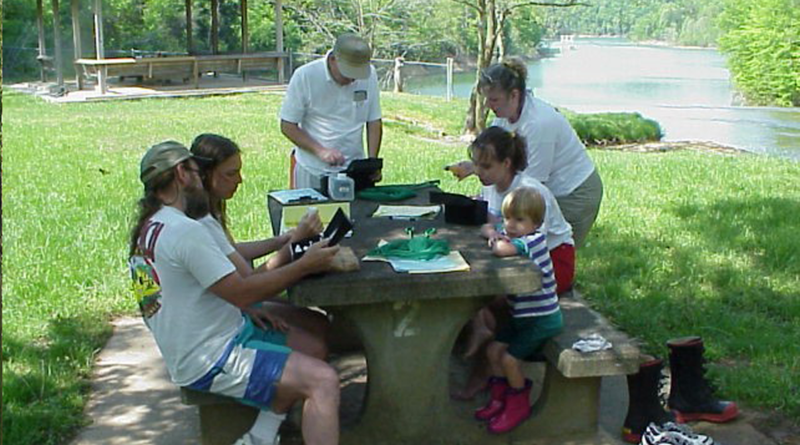 UCWW is run entirely by volunteers and organizes water sampling events several times each year. 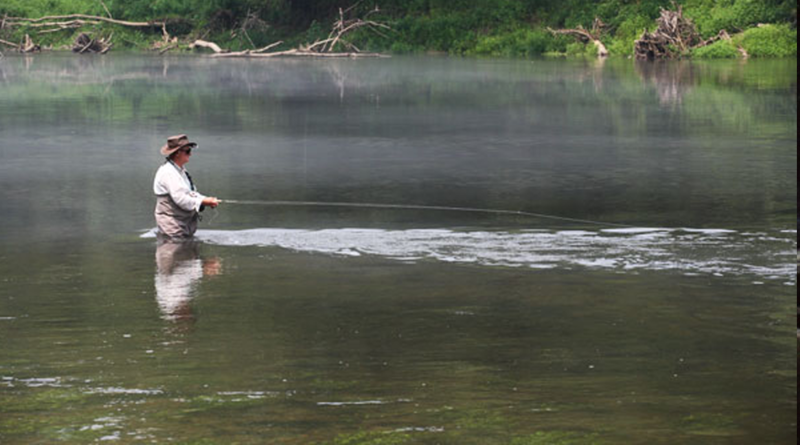 Our goal is to create a source of scientific data to aid in the study of water quality in the Upper Cumberland River. More information on UCWW can be found on the About UCWW page. 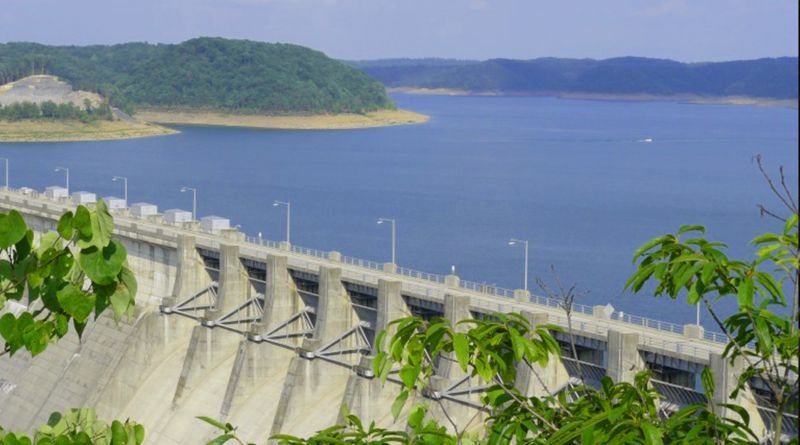 Connecting & communicating with water resource professionals.